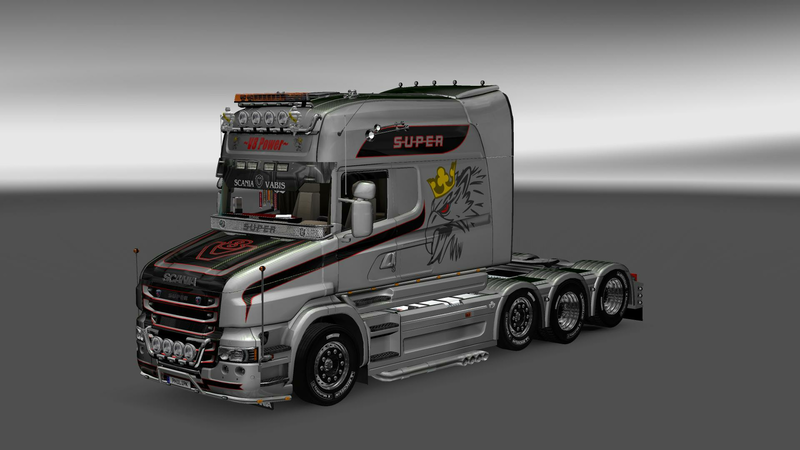 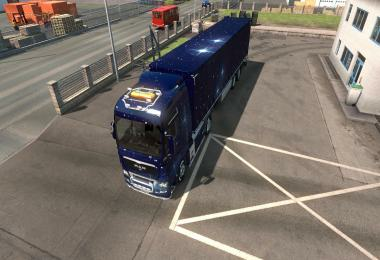 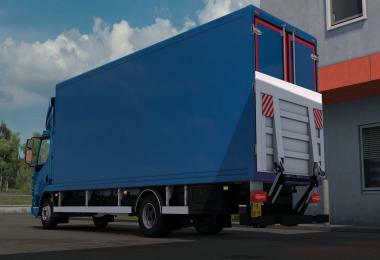 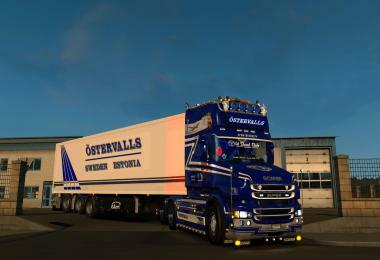 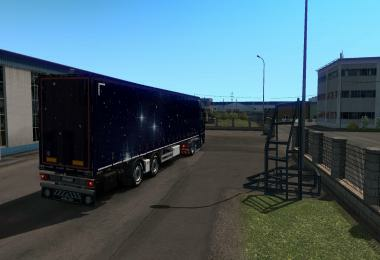 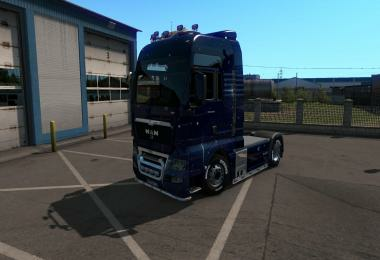 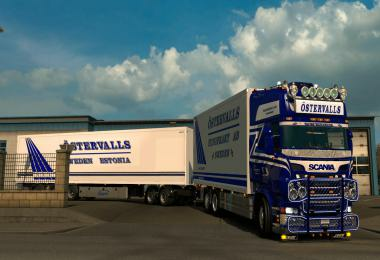 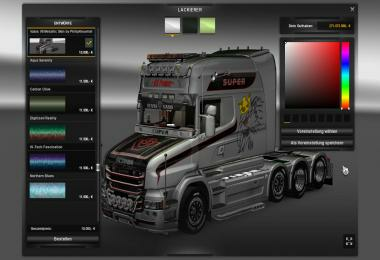 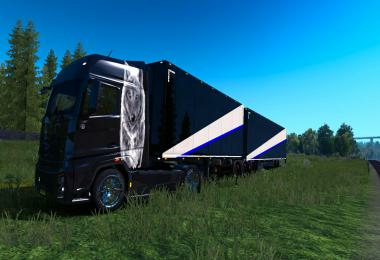 This is a metallic Skin for the Scania T Longline of Henki73 and RJL. 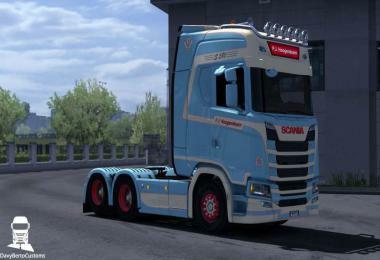 The Installation is very simple, you just need to copy the .scs File into your Modfolder. 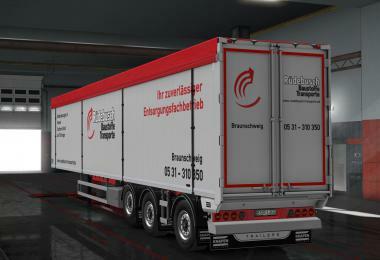 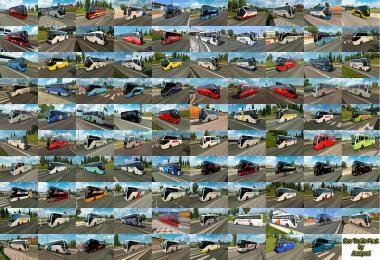 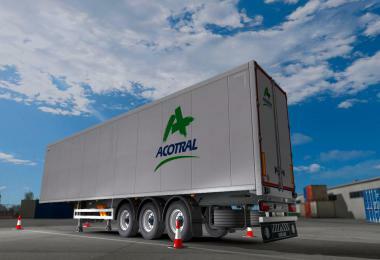 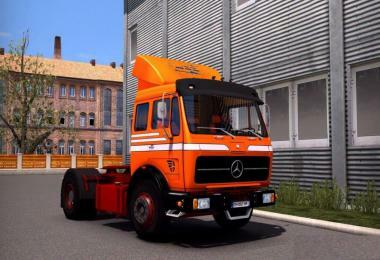 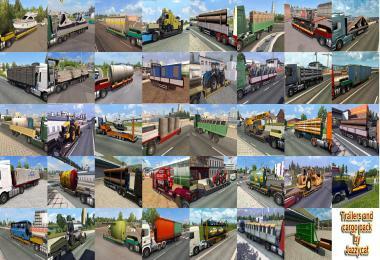 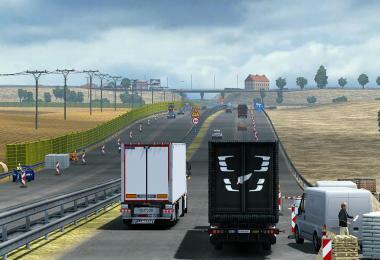 The Modfolder can be found at “C:UsersNAMEDocumentsEuro Truck Simulator 2mod”.